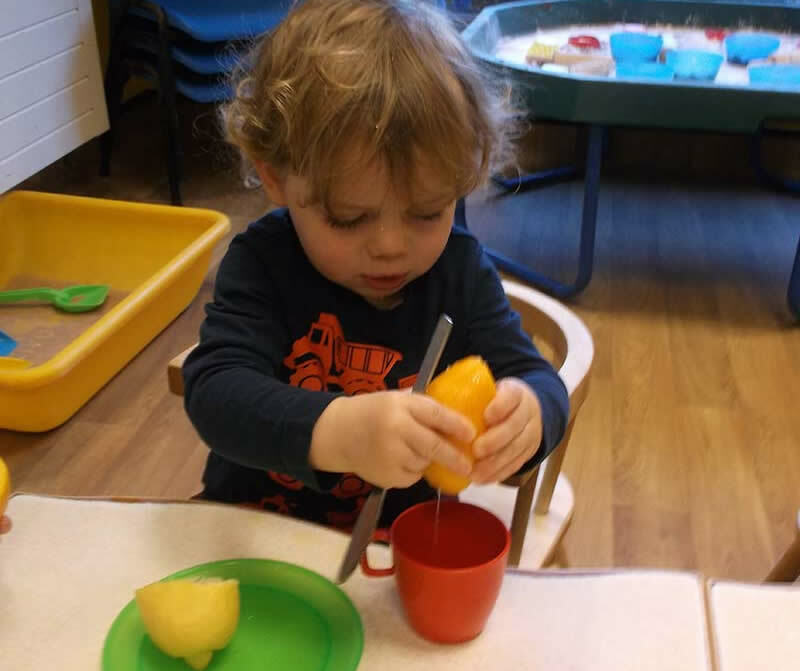 At our nursery we encourage all our children to develop and grow through a well-balanced healthy diet. We offer daily nutritious food for all the children in our care; our menus are carefully planned with the emphasis on healthy eating. Our setting has a fully equipped kitchen, inspected by Environmental Health Officers and staffed by experienced cooks. A healthy snack is available for the children in the morning and afternoon. We also ensure there is a wide variety of fruit available for all rooms. 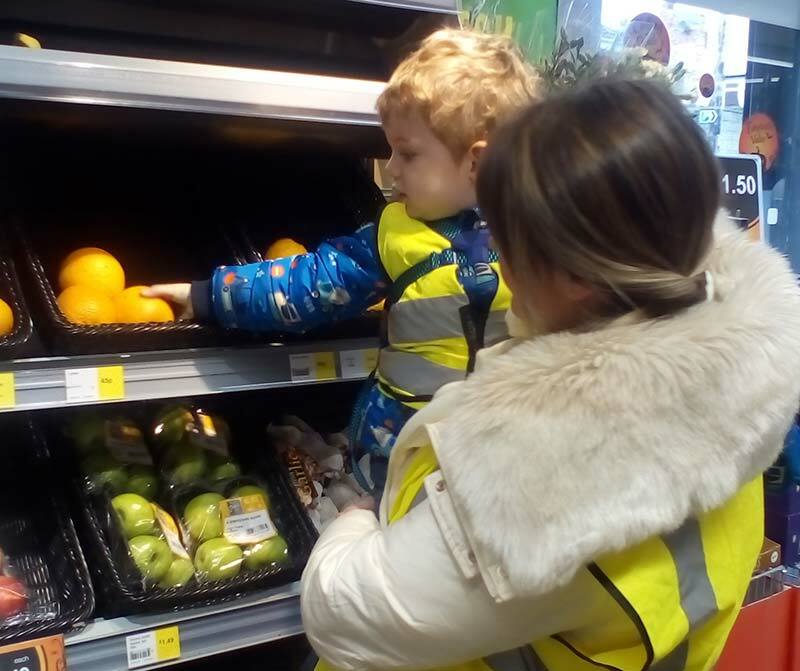 Children are proactively encouraged to self-serve their meals – with the help of staff when required. Our menus change on a seasonal basis to reflect the fresh fruit and vegetables that are available. Water and milk are provided throughout the day as well as at meal times.